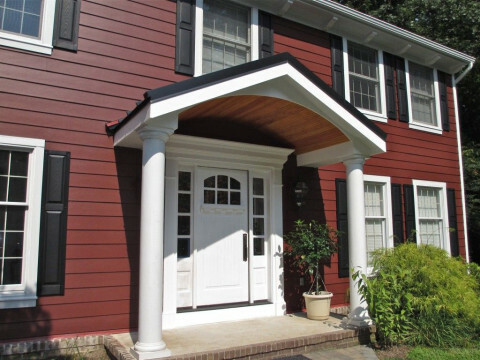 Click/tap here to find the best Maryland home remodeler for your needs! Prince George's Towing Service. 24 HR Emergency Towing and Roadside Assistance. Recovery and Impound Towing. 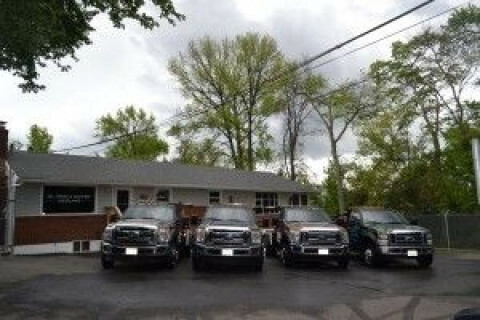 J & L Towing and Recovery specializes in commercial and residential towing. 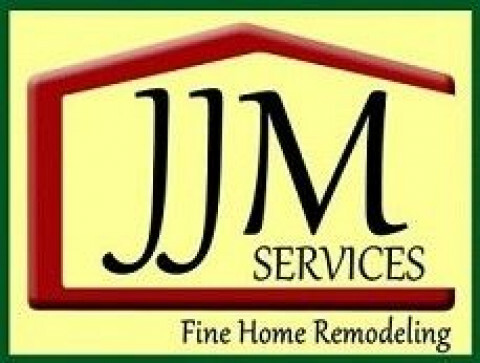 JJM Services LLC specializes in Full-Service, Custom Kitchen Remodeling, expert Kitchen Design, and Bathroom Remodeling for homeowners in Northern Baltimore County, MD. 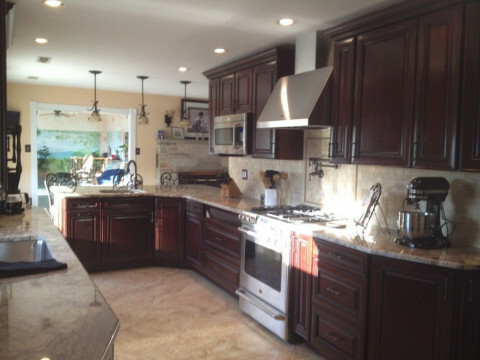 Caton Contracting and Remodeling, Inc.
Caton Contracting and Remodeling, Inc. was established in 1991. 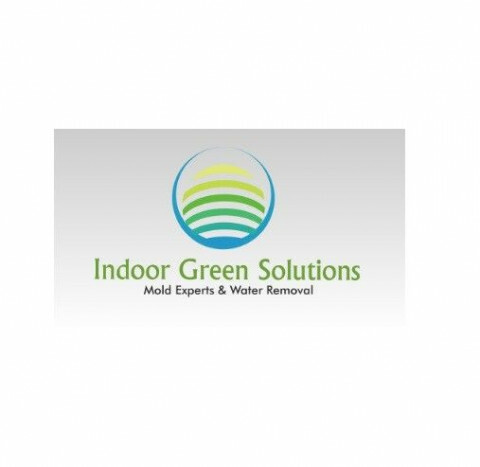 We are located in Catonsville, Maryland and service the surrounding counties. 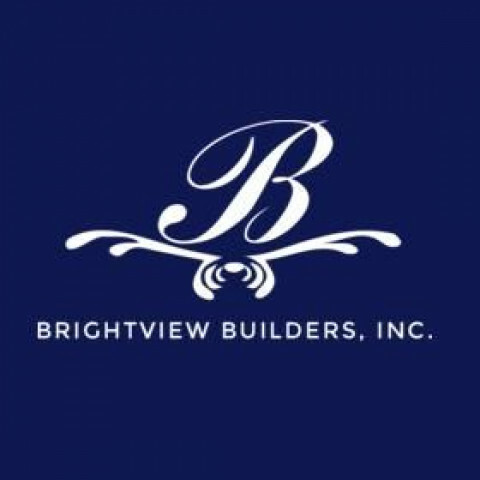 We have been performing renovation work consisting of new homes, basement conversion, kitchen and bath renovation, additions, decks and handyman services. We work with the owners to help them design a renovation project that will work with their needs and within their budget. Renovation and remodeling work is one of the most demanding in the construction industry. The renovation and remodeling work is most often being done in an occupied home that must let the home owner and their families continue with their daily activities without much impact on them. By protecting the areas not affected by the renovation and keeping the work area very clean, we can get your project completed with just a small impact on your life activities. This is one of the aspects the client does not consider when selecting a contractor but is one we consider and pride ourselves on. One of the most rewarding aspects of doing renovation work is getting referrals from previous clients and the highest reward is doing additional renovation work for previous clients. Caton Contracting and Remodeling is a member of the NARI - National Association of the Remodeling Industry and is an EPA Lead-Safe Certified Firm. With over 25 years experience in home improvement, remodeling and custom furniture building we are ready and able to meet your needs. We have worked with Architects, Interior Designers and homeowners. If you need a custom piece of furniture, or a built-in unit we can use your own design or work with you to create one. We are also able to work with your architect from start to finish to make your blue prints come to life. If you are in need of doors, windows, a deck or home repairs we can help. 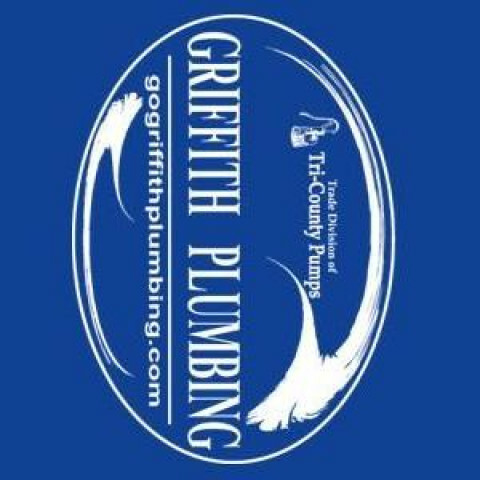 Doug Pruett Construction Co., Inc.